Proper installation and maintenance of your pool heat pump will increase efficiency, reduce heating costs, and increase its lifespan. We recommend using a qualified pool professional for installation, and to use a licensed electrician for electrical wiring. Since the proper installation of a pool heat pump is highly important, we have made a step by step video to help demystify the process. 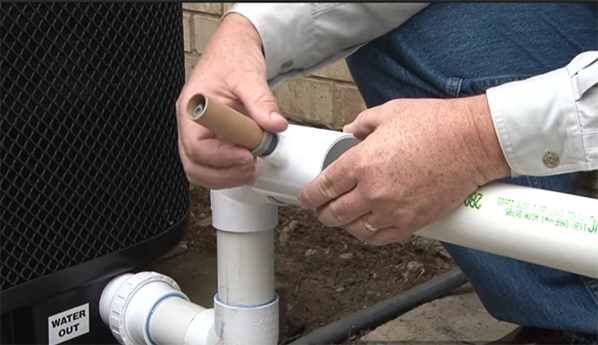 Please take a look at this informative video on installing a Gulfstream heat pump. To avoid disappointment please have your heat pump installed by a licensed professional. We work with many licensed professionals and may be able to assist you with an installer in your area. If you have any questions please call us for help. Poolheatpumps.com is here for you.